Welcome to another edition of Po Politickin. 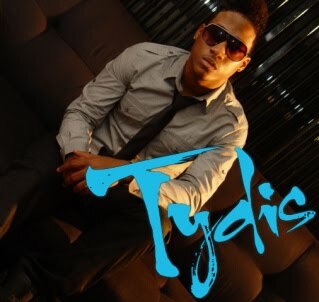 On today’s show, we politick with Jive recording artist Tydis. Tydis discusses the importance of perfecting your craft and his relationship with the multi-platinum Grammy Awards winning producers the TRAK STARZ. Tydis also explains why he compares himself to Prince and Michael Jackson. Po Politickin’s official dj, DJ Blue stops by with a new megamix.